Florida-based NextEra Energy has unveiled an $18.4 billion deal to buy Oncor, Texas' largest electric transmission company. Florida-based NextEra Energy has unveiled a deal to buy Oncor, Texas' largest electric transmission utility. The $18.4 billion deal announced Friday would give NextEra an 80 percent share of Oncor, whose roughly 120,000 miles of transmission and distribution lines deliver power to more than 3 million homes and businesses in North and West Texas. 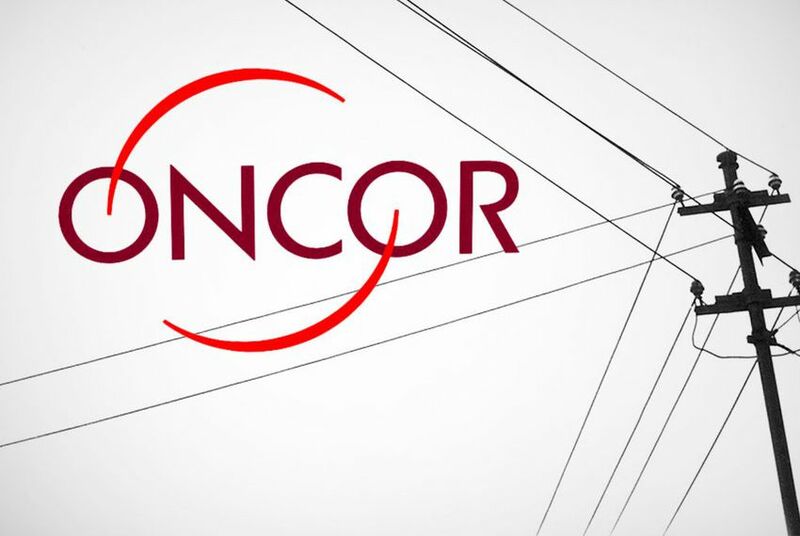 If approved, the deal could help deliver Energy Future Holdings, Oncor’s parent company and Texas’ largest power conglomerate, from one of the largest corporate bankruptcies in American history. That company, saddled with more than $42 billion in debt, also owns Texas’ largest electric generation fleet and its largest electric retailer. NextEra, which already has sizable footprint in Texas, said Oncor would keep its name, Dallas headquarters and local management. The deal would eliminate all Energy Future Holdings debt hovering about Oncor, NextEra said. The proposal would need the sign-off of the Delaware judge overseeing Energy Future Holdings’ bankruptcy, along with approval from the Public Utility Commission of Texas. The development comes after another bid for the highly coveted utility fell apart. An investment group led by Ray L. Hunt, the Dallas oilman, spent much of this year wrangling at the Public Utility Commission over its plans to buy Oncor — a deal that sparked backlash from consumer advocates and others who objected to the way investors would profit from federal tax savings. Regulators ultimately approved that deal, but added a litany of conditions that prompted investors to walk away in May. NextEra’s more conventional bid is unlikely to face such fierce resistance, even if the company doesn’t offer the Texas roots that some officials might prefer. On Friday, one consumer group expressed some support for the deal. "We think it's a good idea for several reasons," said Tom “Smitty” Smith, director of the Texas office of Public Citizen, adding that most of his excitement relates to its prospects for certain renewable energy projects in Texas. “NextEra, with its tremendous experience integrating renewable energy, will be able to help harness the renewables from the windy, sunny parts of West Texas and bring it into our cities." Smith expressed concern, however, that NextEra "could cloud the future of rooftop" solar power in Texas, because NextEra was a major funder of efforts to block third-party leasing of solar systems in Florida. Though based in Florida, NextEra has strong political capital in Texas. The company’s lobbying corps in Austin, as listed by the Texas Ethics Commission, includes a former chief of staff for former Gov. Rick Perry, and two former high-ranking staffers for retiring Texas Sen. Troy Fraser, who had a lengthy career shaping energy policy in Austin. Disclosure: Energy Future Holdings and Oncor have been financial supporters of The Texas Tribune. A complete list of Tribune donors and sponsors can be viewed here.